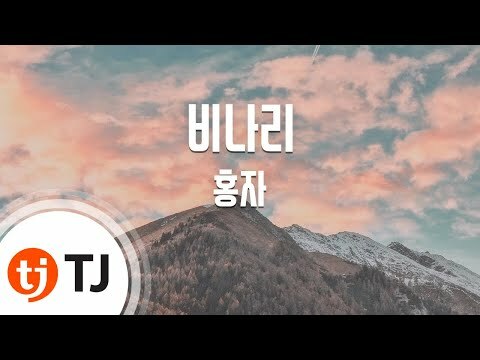 Kella 사이다급 청량송, Trainwreck의 주인공 Kella의 인사영상! 버디 10명의 버디(BUDY) ?! 어떻게 찍은거야 !! 고갱(Gogang) 싱글 Too Good For Me 뮤직비디오 공개! 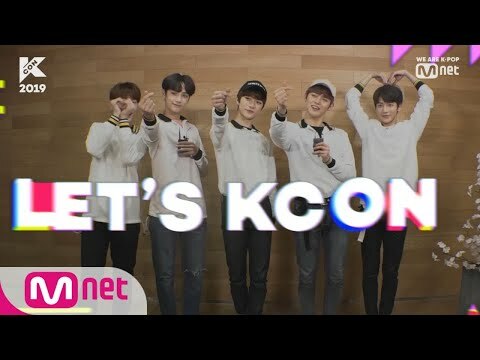 #KCON2019 The world′s largest K-Culture convention #KCON 2019 line up has been completed! 마리슈 Making Film 2019 봄아! 안녕? 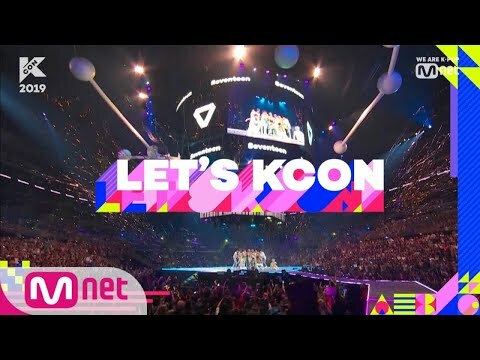 다 함께 심쿵! 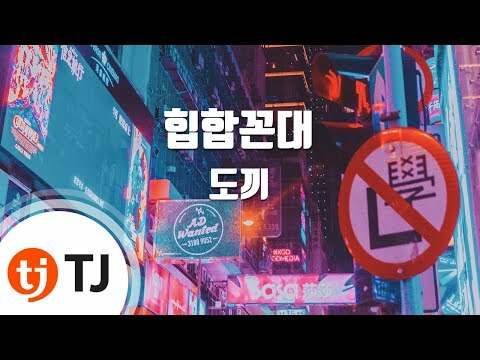 Kella 청량감 넘치는 갓 띵곡, Kella - Trainwreck 리릭비디오! 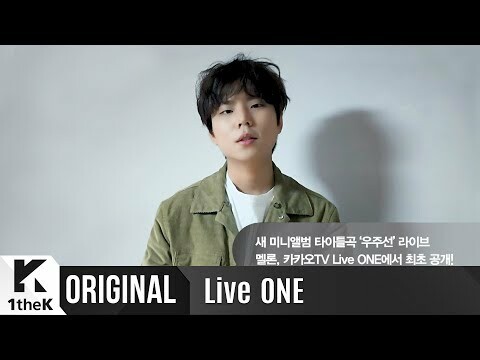 Roy C 새 싱글 세부사항 공개! 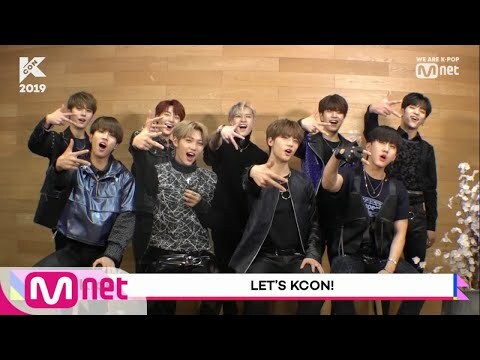 #KCON2019 #StrayKids introducing upgraded #KCON 2019 !